Rare Lake Dr opportunity in this sought-after neighborhood of Riverside. Close to the elementary school, the University and downtown Princeton. Bring your hammer and your imagination and you can transform open and spacious home into a new home or simply update and enjoy. Open House this Sunday or Call 609-921-1900 to arrange a private showing. Filed Under: Open Houses, Princeton Home for Sale, Princeton Riverside Neighborhood, Thinking of Buying...? 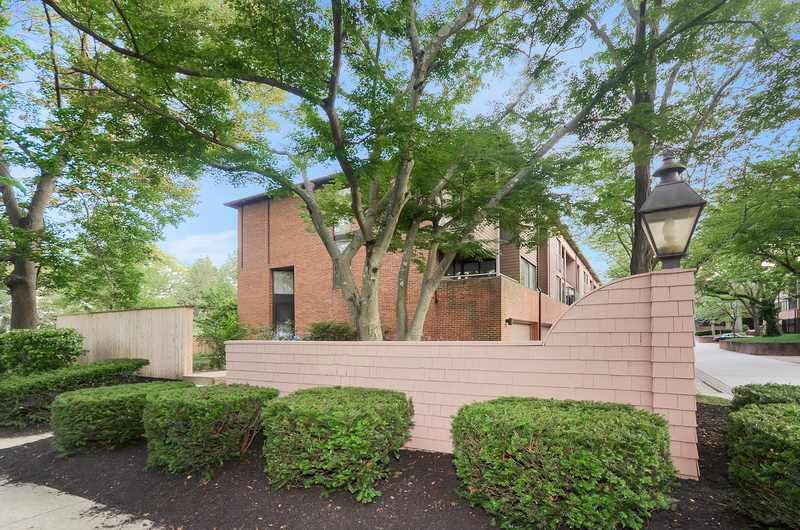 Rare opportunity to own a unique multi-level townhouse in a great location in Princeton, only 1 mile to downtown or to Princeton Shopping Center. Enter the main floor living room with wood-burning fireplace and large windows for lots of light. Go up one level you will find the “formal” living room (currently used as a sitting area), the kitchen area which has a large eat-in area (currently used as the dining room) with sliders onto a private balcony and the kitchen itself. A half bath is also located on this level. The third floor houses the Master Bedroom (now also used as a sitting area) with en-suite bathroom and large sliders overlooking the yard, two more bedrooms and a full bath in the hall. The lower level of the townhouse has a full unfinished basement and the laundry facilities. A two-car garage with direct entry is located on the bottom level as well. Truly a unique and lovely home. Princeton Schools round out the many benefits of this great property! 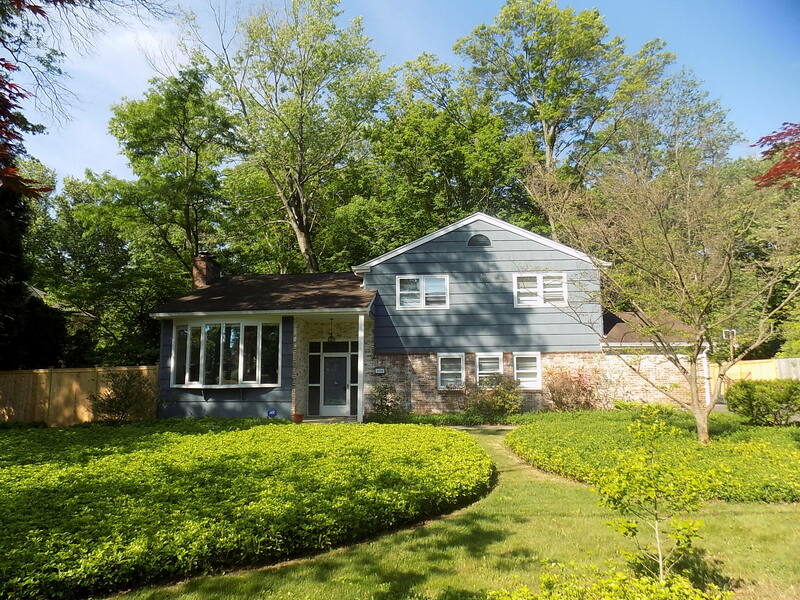 Filed Under: Princeton Home for Sale, Princeton Riverside Neighborhood, Thinking of Buying...? Bright and airy home available on a large lot in Riverside section of Princeton. Hardwood floors throughout home. New bathrooms and updates in kitchen. Both the living and dining rooms have large picture windows as well as vaulted ceilings giving the feeling of more space! The kitchen has new subway back splash, granite counters and a large picture window to rear of property.The family room a slider to a screened in porch which adds to the living space. On the main level there is a bedroom and a full bath which is newer. The other three bedrooms including the master are on the upper level of the home. The hall bath and the master baths have been updated. The basement provides storage and the attached two car garage does too. Great home in great location! Call 609-921-1900 for a private tour! Weichert, Princeton is proud to offer this three bedroom, two and one half bath end-unit townhome at 35 Sergeant Street, Princeton. This office exclusive if offered for sale at $955,000. The beautiful homes features hardwood floors, a wood burning fireplace, sliding doors to a patio, huge windows, two car garage, a basement and a balcony. Call 609-921-1900 for an appointment. Coming soon to the Princeton’s Riverside section. Call Beatrice Bloom for details. 609-577-2989. Filed Under: Princeton Home for Sale, Princeton Listings, Princeton Luxury Homes, Princeton Riverside Neighborhood, Thinking of Buying...?, Thinking of Selling...? Presented by Ingela Kostenbader: Welcome home to this meticulously maintained, sunlit home in the Riverside Section of Princeton. As you enter the home one notices the gleaming hardwood floors that are through out most of the first floor of the home. The formal living room is awash with windows on two sides of the room and is anchored by a fireplace surrounded in blue stone. The formal dining room, is elegant and a good size for entertaining, The kitchen is truly the heart of the home here with granite counter tops, farmhouse sink, stainless steel appliances, pantry with pull out shelves, double oven and French doors in the breakfast area which connects the kitchen to the deck. The family room has a fireplace, skylight and French doors which lead to the deck too. Finishing off the first floor is a bedroom, with French door and skylight that is currently being used as an office and a full bath. The lower level has a great rec room, full bath and laundry and exit to rear of property. The second floors comprises of two good size bedrooms , that both have ample closet space and ceiling fans and a family bathroom. The master bedroom is a generous size and boasts not only a large walk in closet but two hanging closets as well. The room has windows on three sides which provides great cross breezes. The master bath has a whirlpool tub, separate shower stall and double sink. All this plus a yard that feels park- like and a two car garage. This is a property that is not to be missed! Just sold in Princeton’s Riverside neighborhood! 456 Riverside Drive sold before it even hit the market for $799,000! This mid-century modern home has it all! The lot is over 1/2 acre, four bedrooms and an open floor plan. The Princeton market is hot and the Riverside neighborhood is red hot! 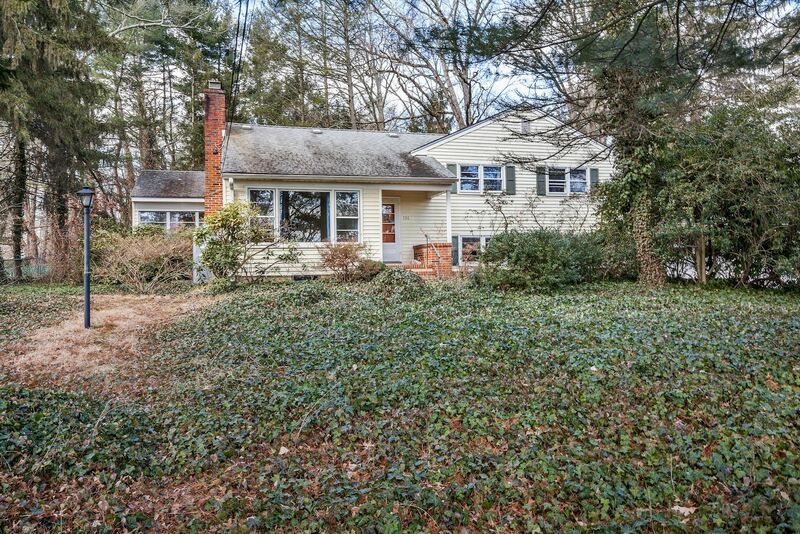 Listed by Ingela Kostenbader and sold by Julie Harrison of the Weichert Princeton office. Filed Under: Princeton Market News, Princeton Riverside Neighborhood, Sold Homes by Weichert Princeton Office, Thinking of Buying...?, Thinking of Selling...?